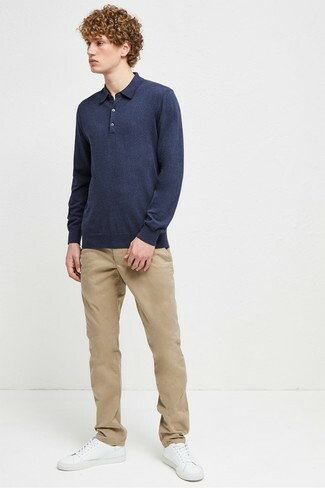 This combination of a navy polo neck sweater and Zara chinos with faux suede detailing from Zara is the perfect balance between classy and knockout. Break up your ensemble with more casual footwear, such as this pair of white leather low top sneakers. A black shirt jacket and Zara chinos with faux suede detailing are absolute must-haves if you're piecing together a smart casual wardrobe that matches up to the highest style standards. Make white leather boat shoes your footwear choice to make the outfit more current. 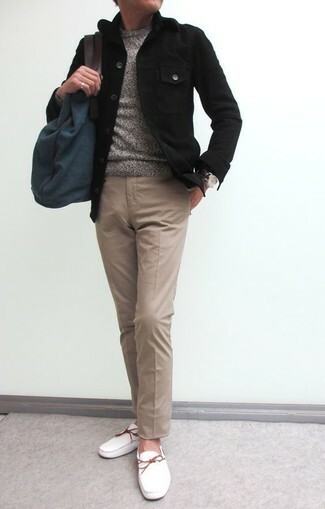 This combo of a navy bomber jacket and khaki chinos is the ideal balance between fun and dapper. This combination of a blue blazer and khaki chinos is so easy to pull together without a second thought, helping you look awesome and ready for anything without spending too much time combing through your wardrobe. When it comes to shoes, this look is round off wonderfully with brown suede loafers. If you're after a casual yet stylish getup, team a charcoal print crew-neck t-shirt with Zara chinos with faux suede detailing. Both items are totally comfortable and will look great paired together. When it comes to footwear, this look is finished off wonderfully with white canvas low top sneakers. 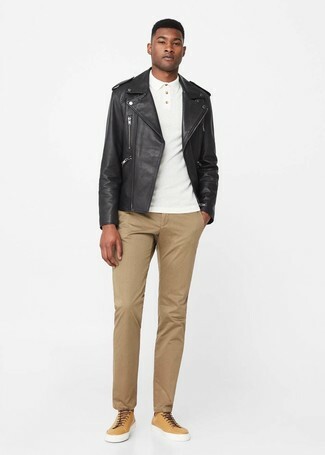 If you're on the hunt for a casual yet sharp look, go for a black leather biker jacket and Zara chinos with faux suede detailing. 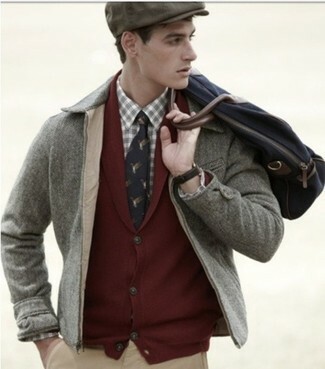 Both garments are totally comfortable and will look great together. When it comes to shoes, this look is finished off well with tan leather low top sneakers. 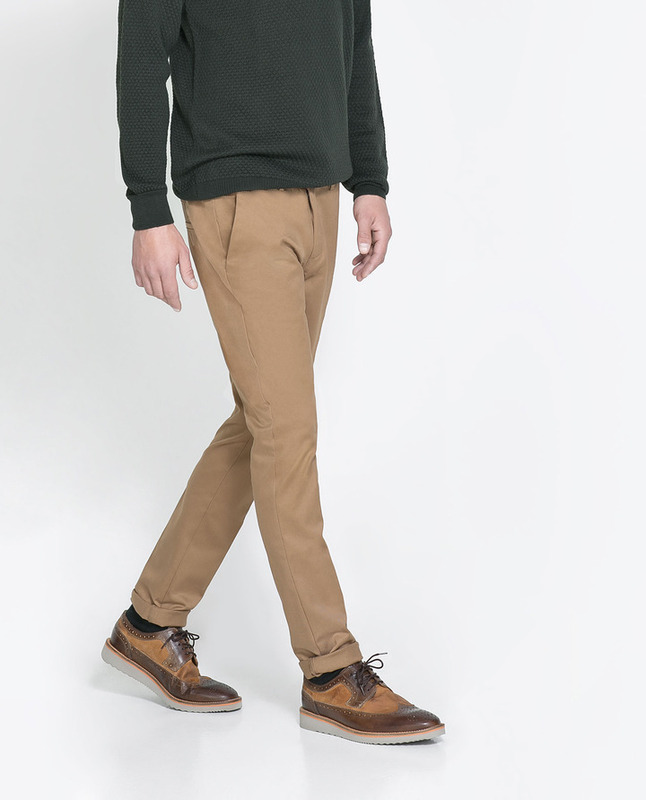 If you're scouting for a casual yet sharp outfit, consider wearing a white and navy horizontal striped crew-neck sweater and Zara chinos with faux suede detailing from Zara. Both items are totally comfortable and will look great paired together. 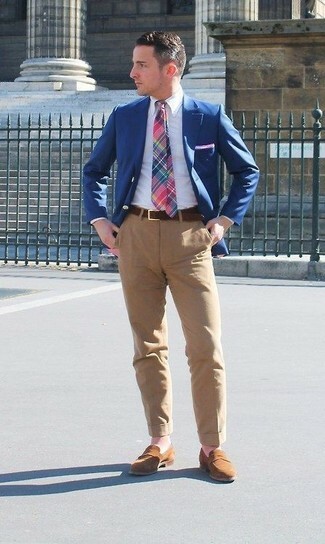 When it comes to shoes, this outfit is finished off well with blue canvas boat shoes. If you're hunting for a casual yet seriously stylish look, marry a grey barn jacket with Zara chinos with faux suede detailing. Both items are totally comfortable and will look great paired together. 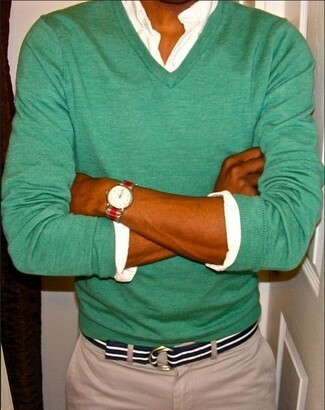 If you're on a mission for a casual yet sharp ensemble, rock a green v-neck sweater with Zara chinos with faux suede detailing. Both pieces are totally comfortable and will look great paired together.